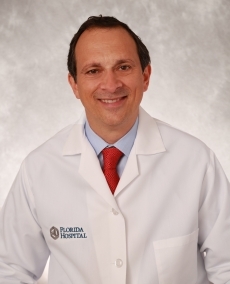 More Locations Select a Location 938 Oakfield Drive 14310 N Dale Mabry Hwy 3000 Medical Park Dr.
Dr. Angelo Fernandes is a highly skilled Board Certified Gastroenterologist with nearly 20 years of experience and is fluent in English, Portuguese and Spanish. Dr. Fernandes believes that optimal health is the result of a partnership between patient and physician. The physician’s role in the partnership is to educate the patient and guide them through the diagnostic and treatment process. The patient’s role is to take an active stance in their health and make choices that are consistent with a lifetime of good health. Dr. Fernandes is dedicated to providing compassionate, individualized and patient-centered care.